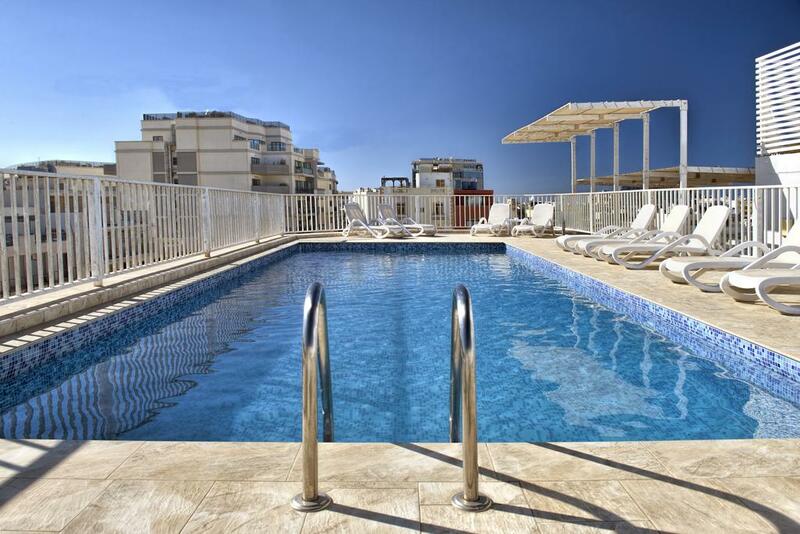 This luxury 4*+ hotel in the northern town of Mellieha is one of only a handful of superior quality properties in this category of hotel. 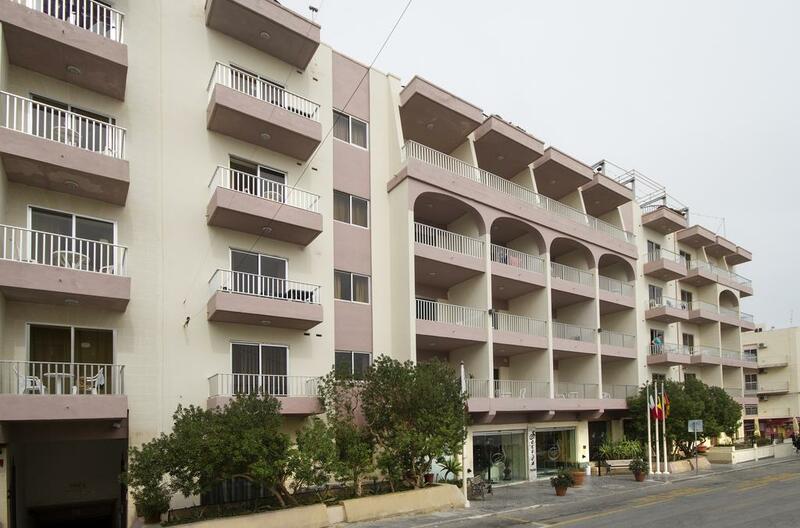 The Maritim boasts views across terraced valleys and down to the hill to Ghadira Bay. 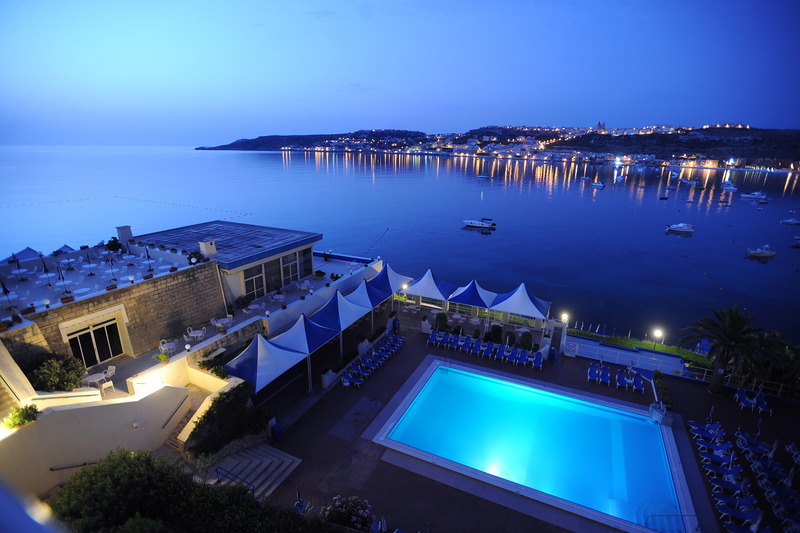 Located on the far northern coast of Malta over looking the islands of Gozo and Comino, the Ramla Bay Resort is widely known to be one of the most secluded and peaceful hotels in the Maltese islands. 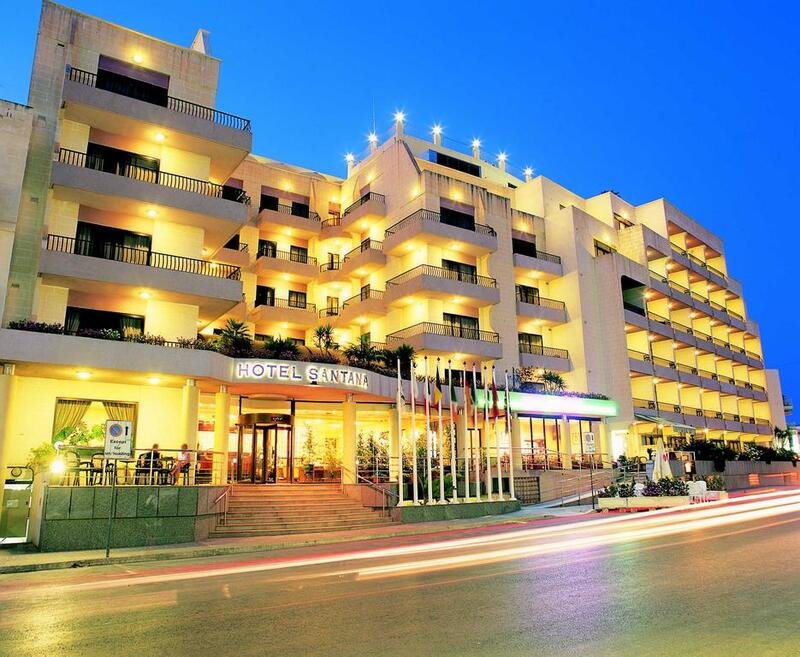 Located right in the heart of the northern town of Mellieha, directly next to a selection of the best dining venues and popular bars, the Solana is a hotel that offers guests comfortable accommodation. 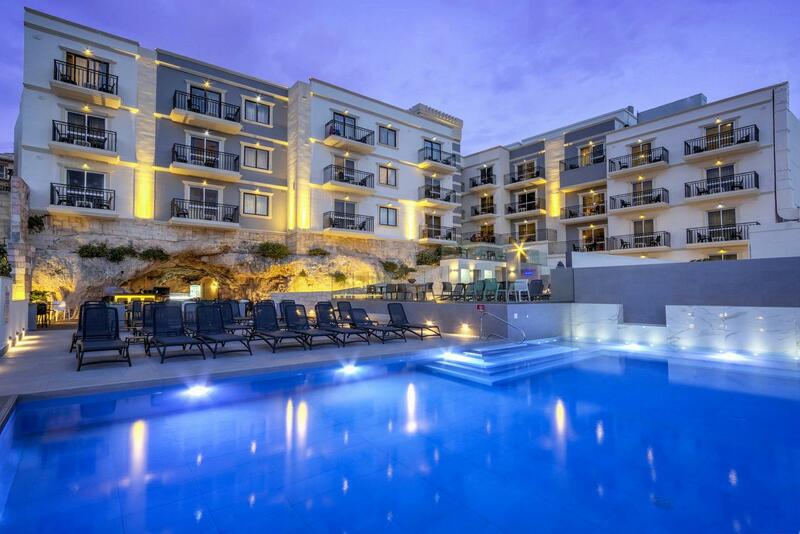 Over looking a small valley and located in a quiet area in the northern town of Mellieha, yet only a short walk from the centre of this traditionally Maltese village, the Pergola hotel is a great choice for your Malta vacation. 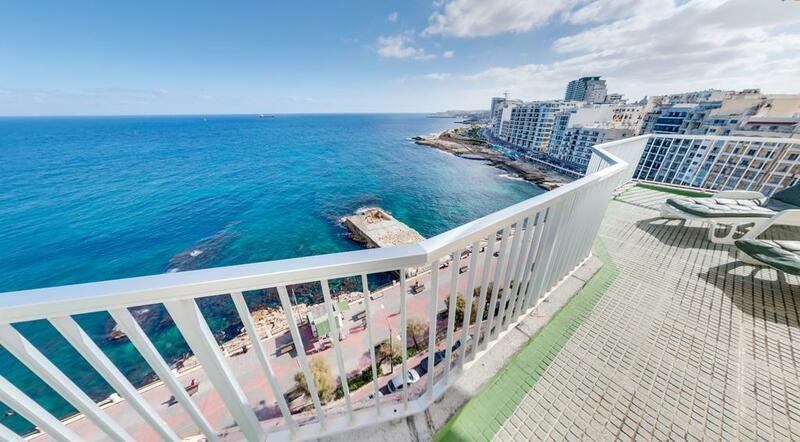 Sliema Hotel is a Seafront Hotel in one of the best and most sought after locations on the island, which has recently been refurbished under new management. 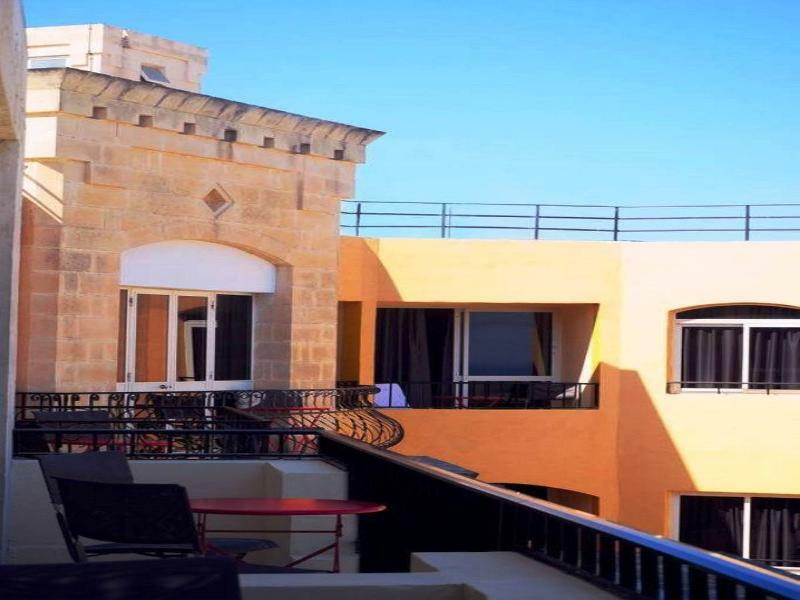 This Aparthotel which is located at the northern edge of St. Pauls Bay boasts wonderful views to the front and also to the rear of the hotel. 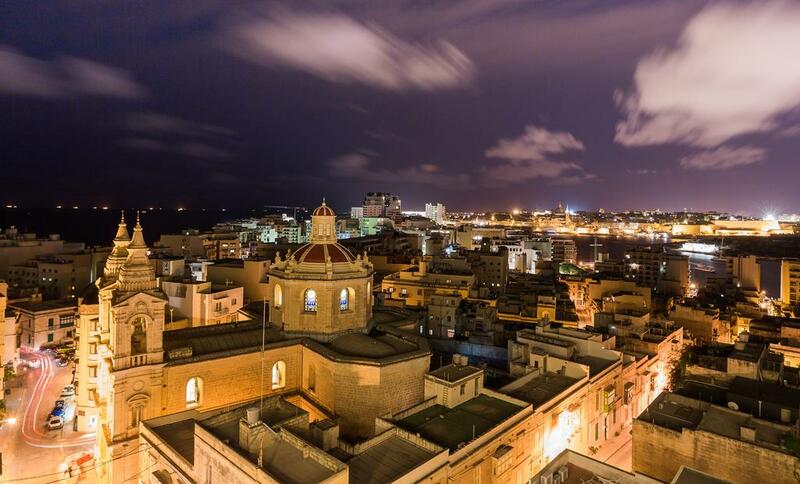 The bay of Xemxija sweeps from north to south past the front of the hotel. 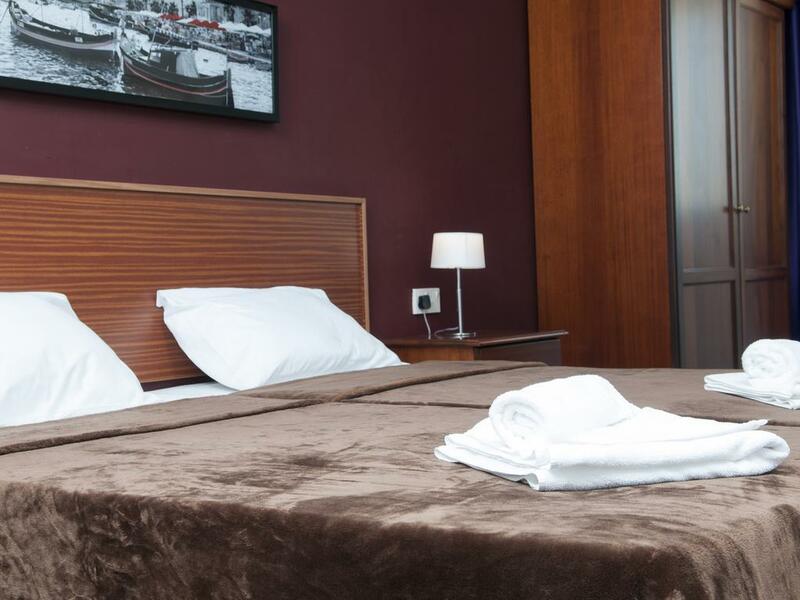 The Primera Hotel which iscentrally located in the northern tourist resort of Bugibba sits only 100m from the main square. 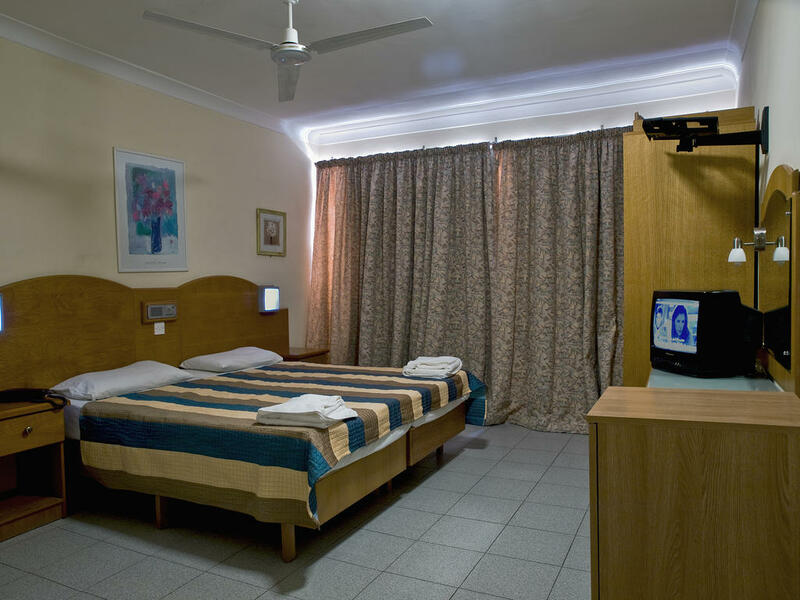 The Sunflower is acomfortable and very popular family run 3* hotel, situated close to the twin centres ofBugibba and Qawra. 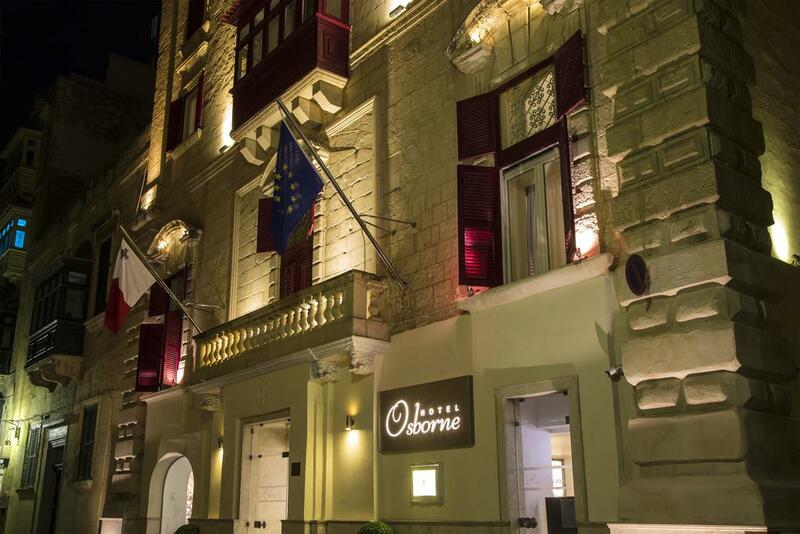 Situated directly in thecentre ofMalta's world heritage city of Valletta andhoused in a traditional property with a stuccoed façade, TheOsborne Hotel is a delight 3*boutique hotelideally located along a quiet side street. 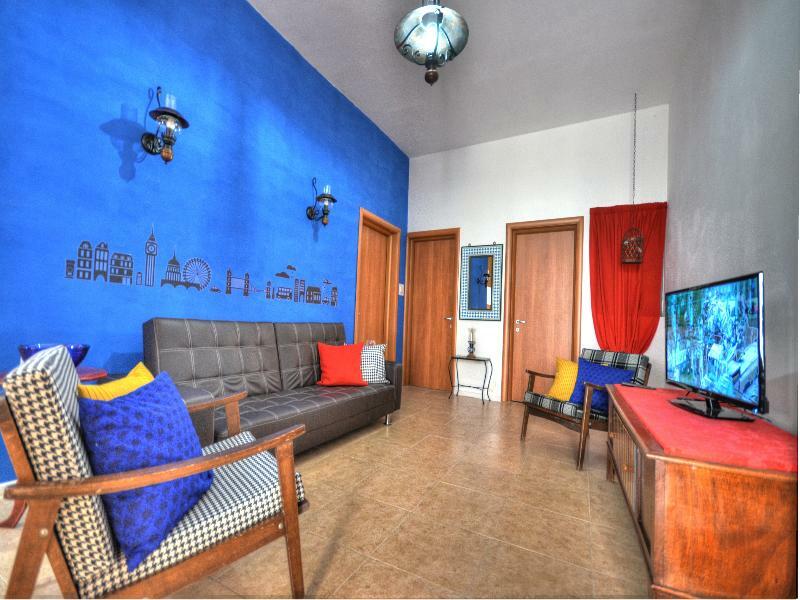 The familiar and comfortable Canifor Hotel is conveniently located in the northern town of Qawra and is only a few minutes walk from the popular 3km promenade that stretches from the southern tip of Qawra. 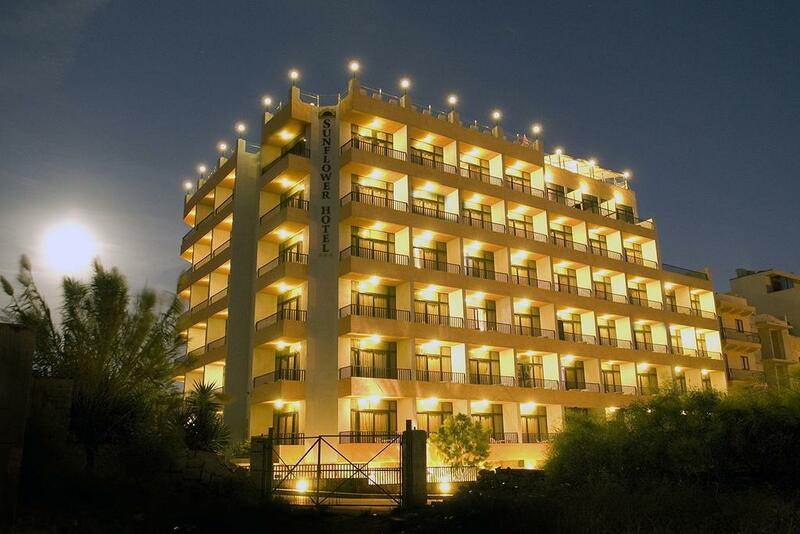 Located in the heart of Qawra's tourist district, this modern hotel with a typically Mediterranean feel enjoys stunning views across the bay to St. Pauls islands & to Selmun. 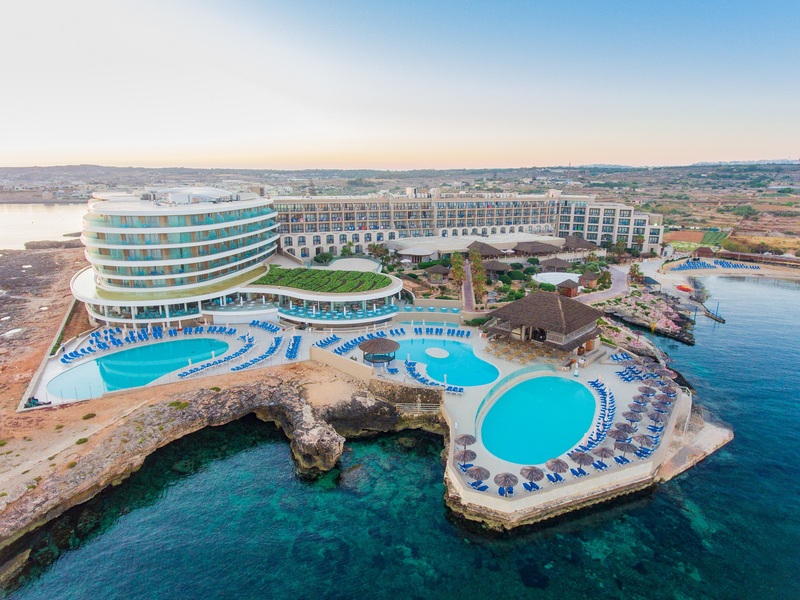 The Paradise Bay Resort Hotel is Malta's most northern hotel, sitting directly on the seafront and boasting panoramic sea views from all sides of the hotel. 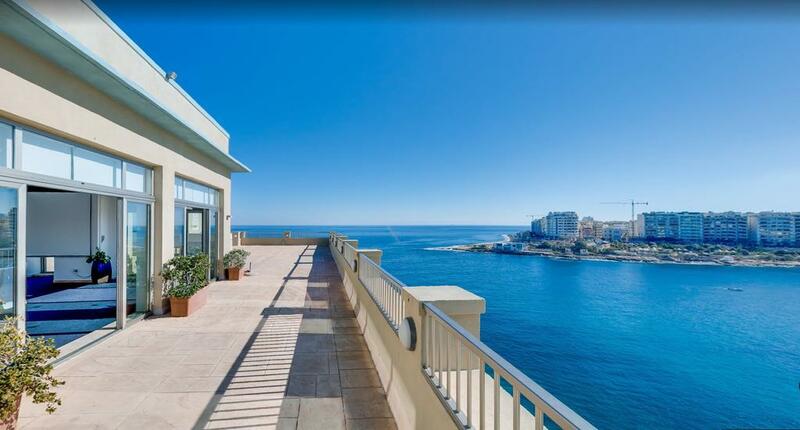 The Sliema Chalet Hotel is located on the up-market Sliema Seafront Promenade and enjoys spectacular views of the Mediterranean coastline. 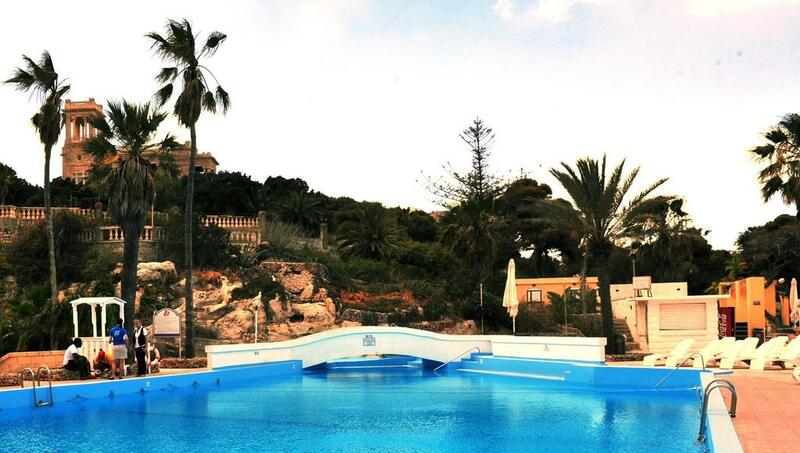 The Cavalieri Hotel is situated in a totally unique position of St. Julians on the east coast of Malta. 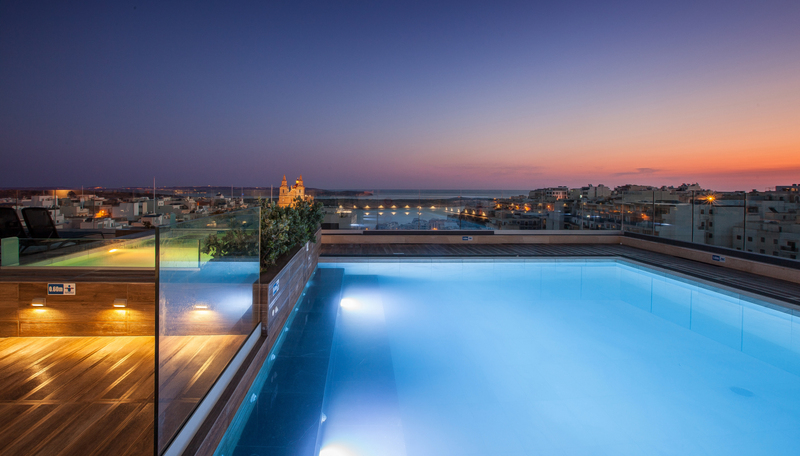 This excellent 4* hotel is located at the very end of its own peninsula boasting unparalleled views of Sliema bay. 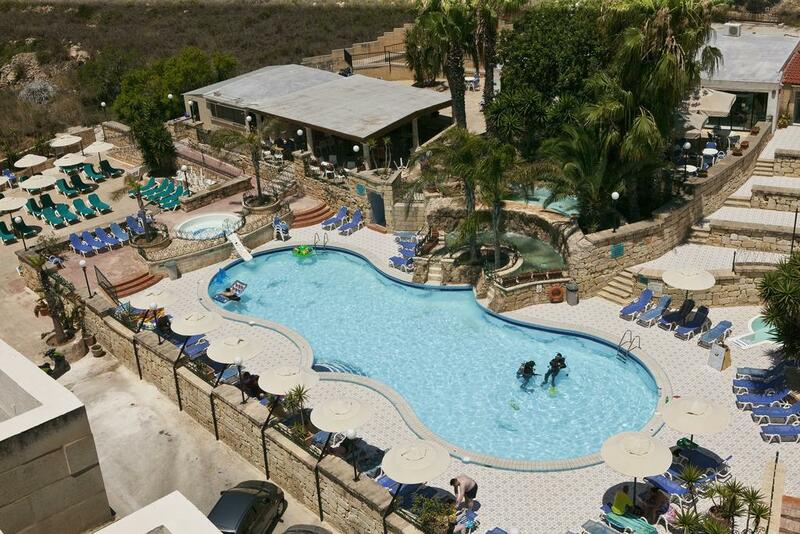 The Seashells Resort at the Suncrest is situated at the end of the popular 3 km promenade that runs from St Paul's Bay in the north, through Bugibba and down to Qawra in the south. 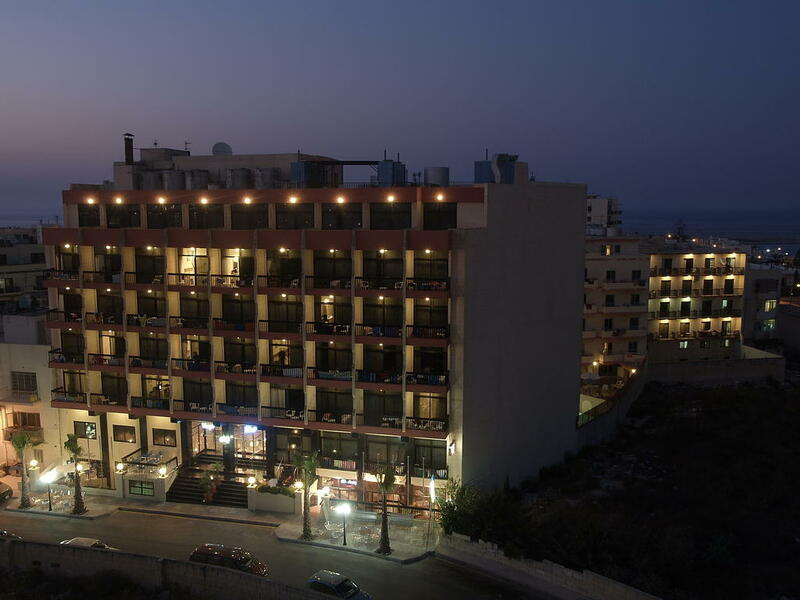 The Soreda Hotel is a very centrally located hotel which is situated only a few minutes from the Qawra seafront and offers both hotel or self catering accommodation in comfortable and modern surroundings. 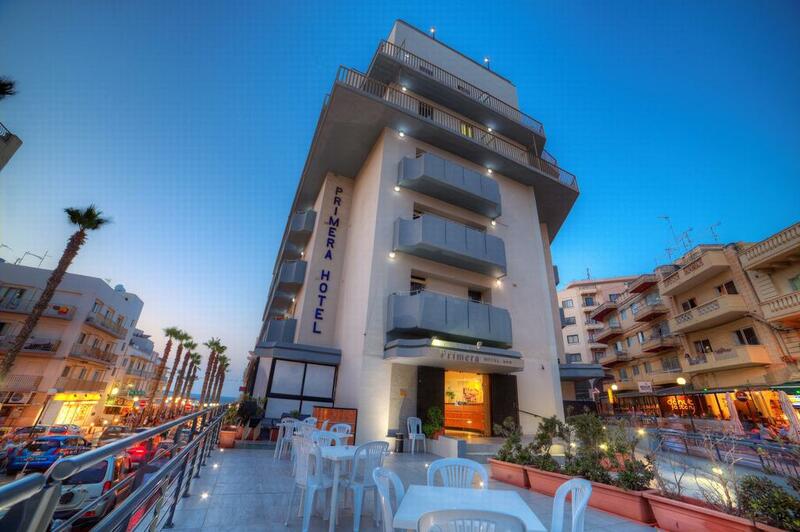 Situated right in the heart of Malta's busy shopping and seaside district Sliema, Hotel Kennedy Nova offers both comfort and convenience for visitors to the island. 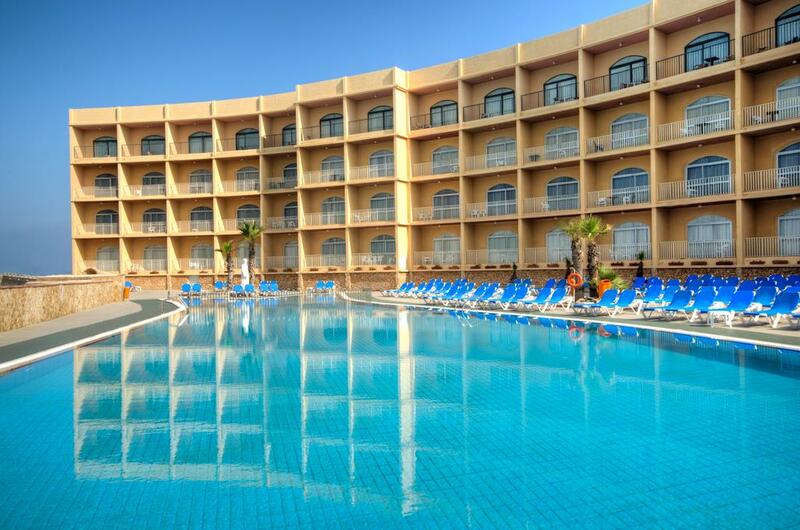 Located on the spectacular northern coastline of Malta, The Coral Hotel is a few minutes' walk from the attractive Qawra promenade as well as the lively Bugibba seafront. 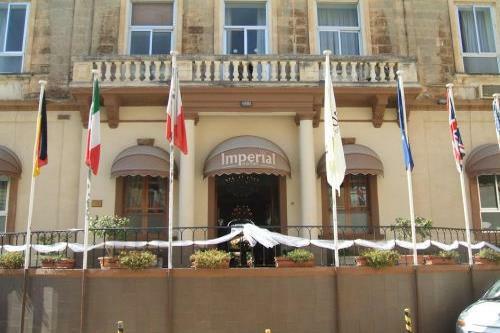 In the heart of cosmopolitan Sliema, the Imperial Hotel is located between the main areas for sun and swimming at the shoreline along the Tower Road and shopping and sightseeing along The Strand. 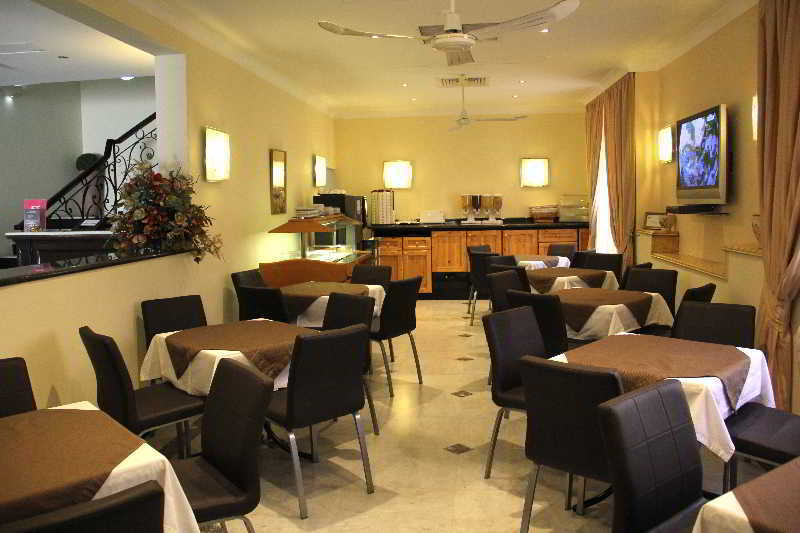 Hotel Argento is a 4 star boutique hotel in St Julians Malta. 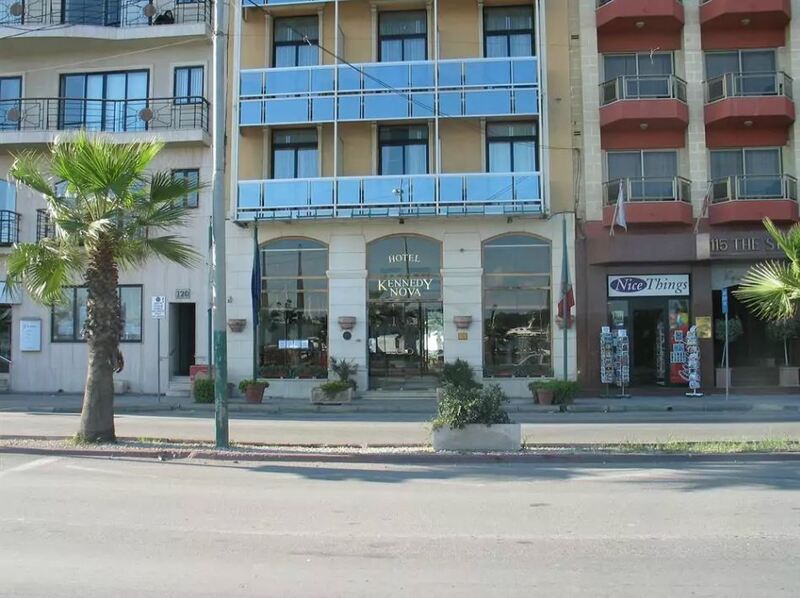 Palazzin Hotel is situated in a quiet and secluded area yet it is only a couple of minutes walk from the panoramic Qawra and Bugibba promenade, the popular entertainment facilities and the public transport stops. 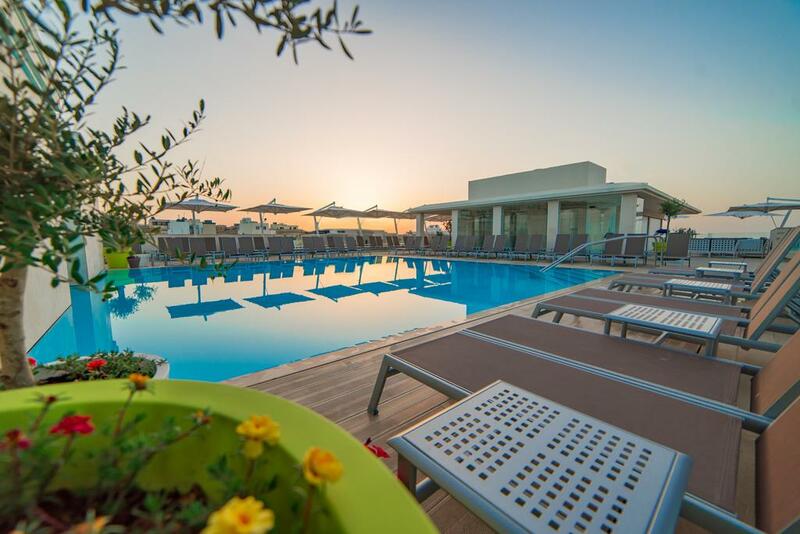 Located in the heart of Qawra's central district, the Santana Hotel offers everything you need for a relaxing break in Malta. 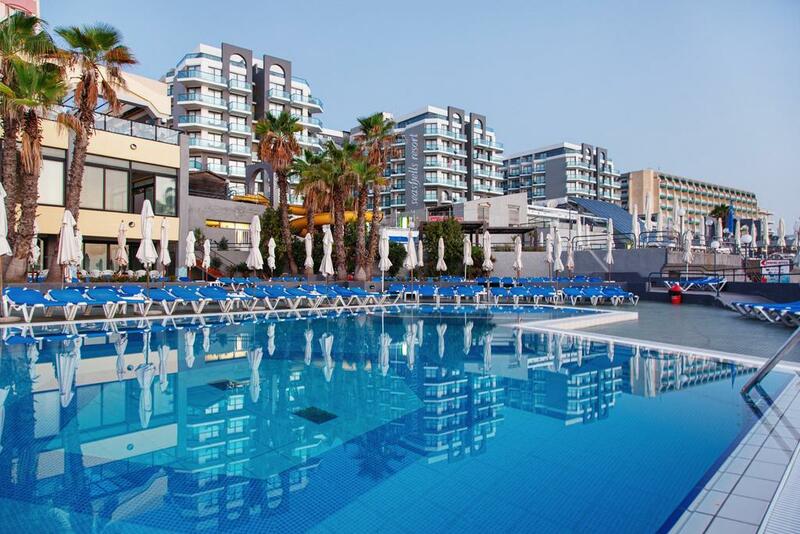 The hotel is only a 5 minute walk off the main promenades of Qawra and Bugibba. 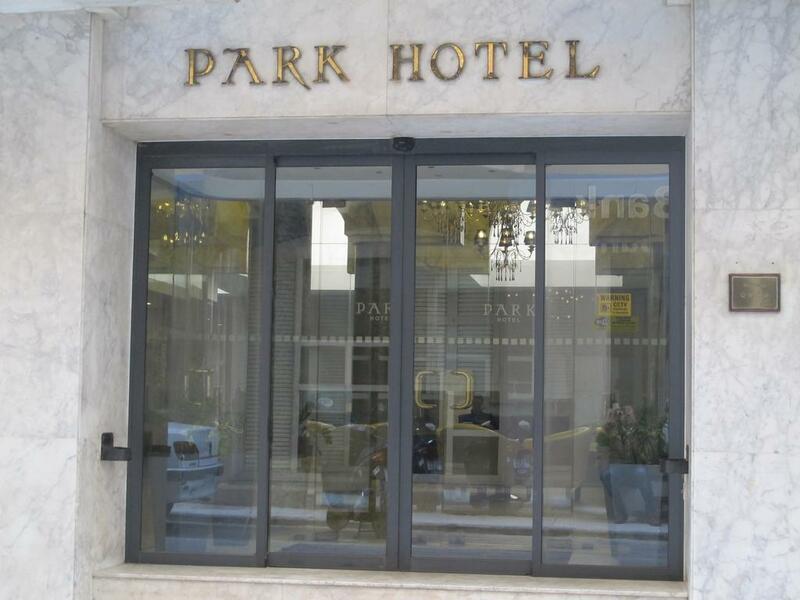 The Park Hotel situated in the heart of Sliema just walking distance from the Shopping Mecca and only 2 km from the UNESCO world heritage city Valletta, offers a unique location. 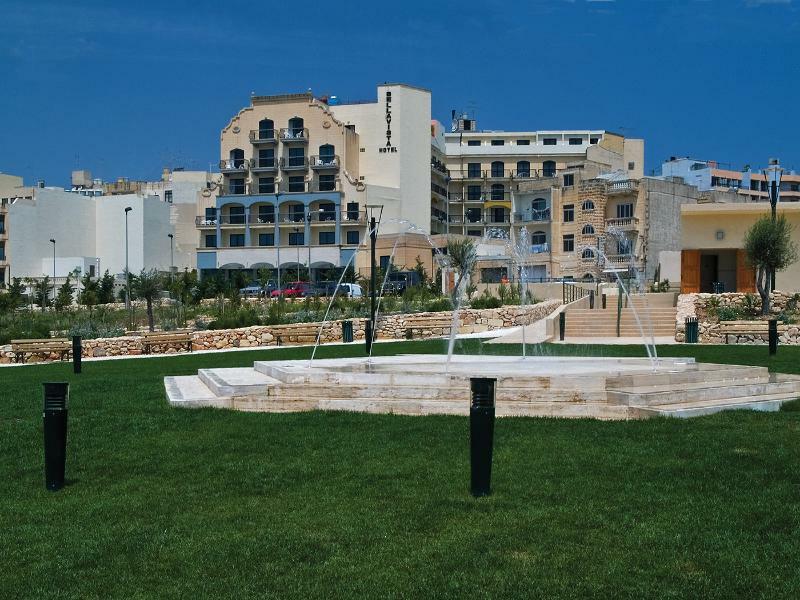 Copyright © 2008 - 2019 BookMalta.com Created by Belugga. All Rights Reserved.